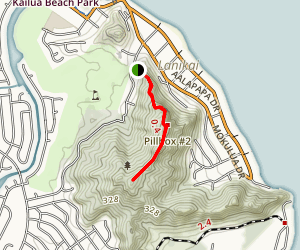 For visitors and locals alike, hiking the Lanikai “Pillbox” Trail is must-see. The State’s Department of Land and Natural Resources (DLNR) is undertaking to repair this unofficial but popular and well-trafficked trail. 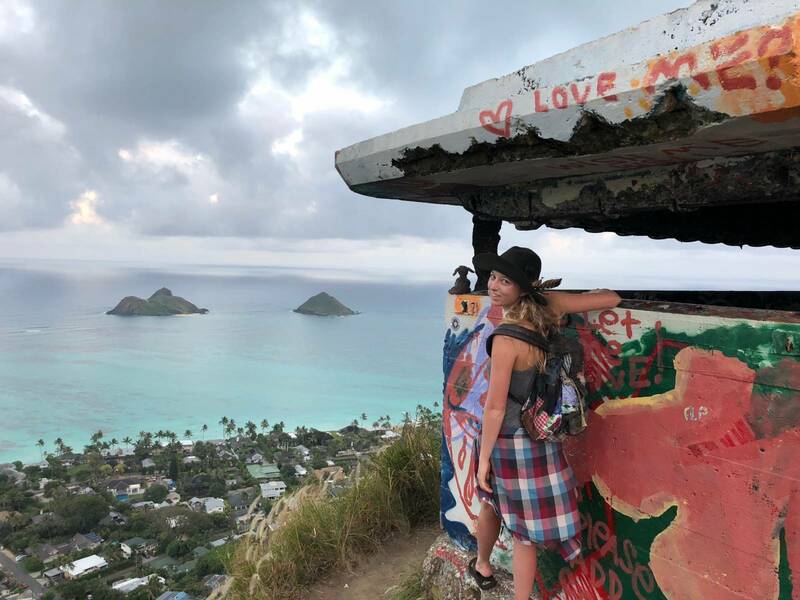 Although it’s called the Lanikai Pillbox Trail, it is actually comprised of two WWII-era military observation stations atop the Kaiwa Ridge line, backing Lanikai and facing out to the ocean. Get there before March 28, 2018, or wait until sometime toward the end of May or early June. Repairs will cost close to $250,000 and will include patching concrete, replacing rusted steel and weatherproofing. Afterward, trail marking (aka graffiti) will no doubt begin anew. Planning consultant firm PBR is seeking the public’s input as it develops a master plan for the trail, which has been degraded in recent years by heavy foot traffic. To participate in a survey, visit 808ne.ws/2GBn9nh.